Ramblings of an Inspired, Lazy Mom: I hope. Just something I read and felt like sharing. 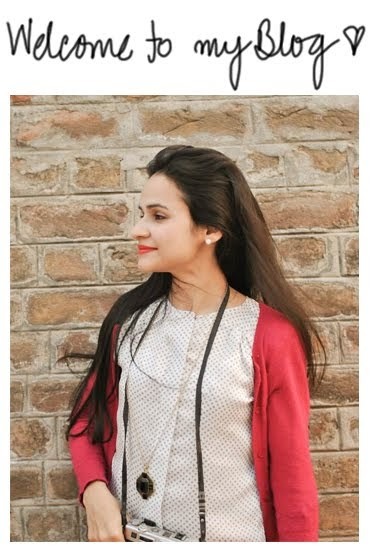 An outfit post and some gorgeous weather. LITTLE STYLE: The beginning of Fall. Eclectic Art filled home in Bahawalpur.